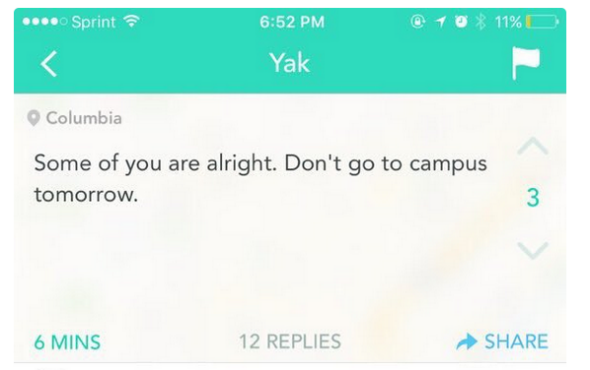 Arrest for violent threats at University of Missouri. The University of Missouri’s Columbia campus in a photo taken Nov. 10, 2015. 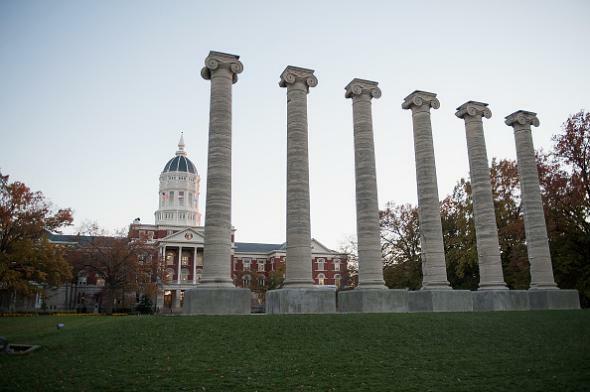 No actual violence appears to have been reported against a Missouri student overnight. The university system’s president, Tim Wolfe, resigned earlier this week during widespread protests of his handling of racial tension on campus.